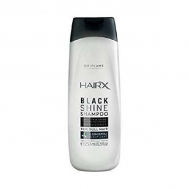 Looking to get flamboyant hairdos? 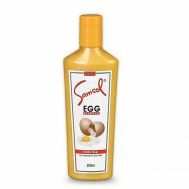 Buy shampoos at Savers Pakistan and make your hair thicker, shinier and more gripping on the scalp. 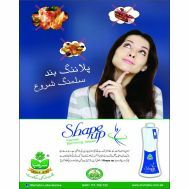 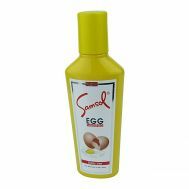 At Savers Pakistan, browse the imported shampoos online to solve dry-scalp, dandruff and hair loss problems. 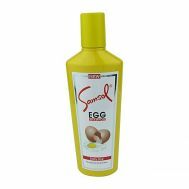 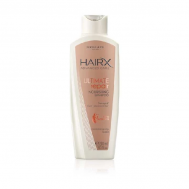 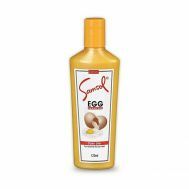 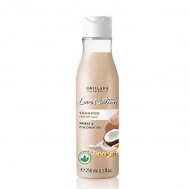 Treat the hair right, order branded shampoos by Samsol, Sunsilk, Pantene in discounted prices online.